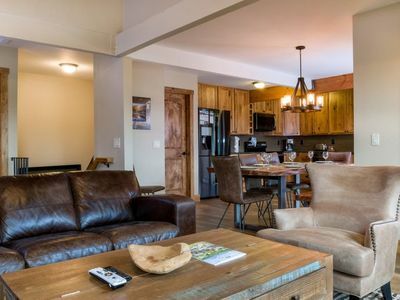 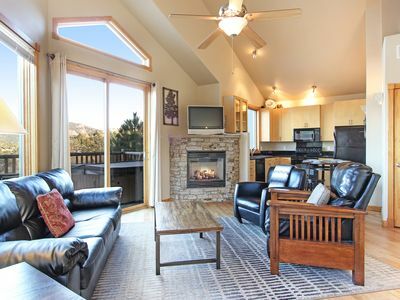 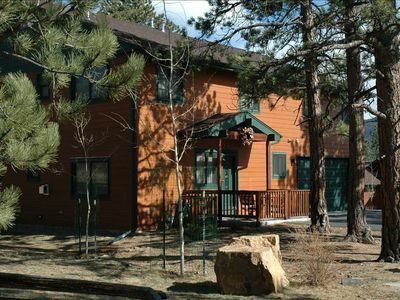 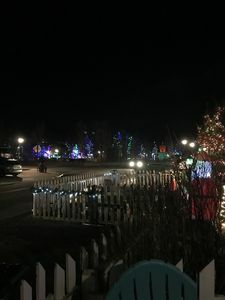 License #6036 PERFECT CONDITION BEAUTIFULLY FURNISHED Boyd's Thunder Canyon offers a luxurious condo in one of Estes Parks most desirable locations within a few blocks to Downtown & Stanley Hotel. 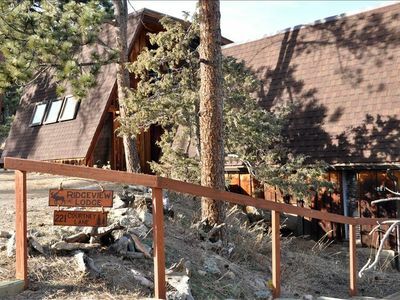 Adjoining Open Space on 2 sides, trees, rocks, views and privacy,3 bed, 3 bath, fireplace, full log accents and double car garage condo. 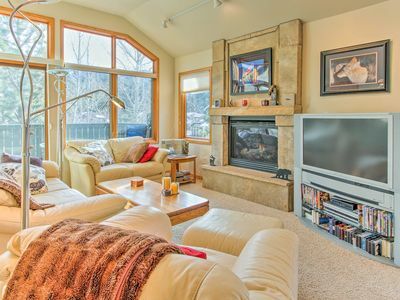 Charming home beautifully furnished with nothing but the best. 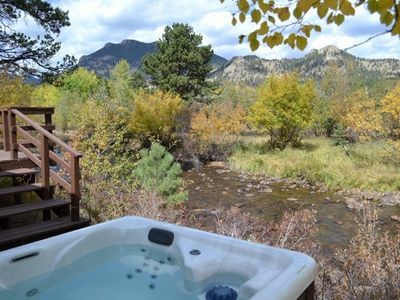 Enjoy hiking, shopping, viewing wildlife, exploring RMNP, and all the benefits of the beautiful Rocky Mountains. 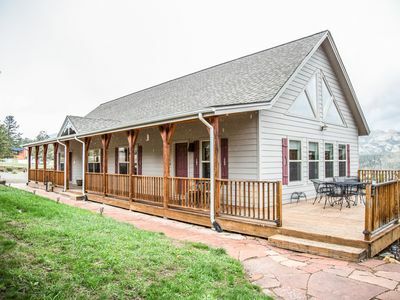 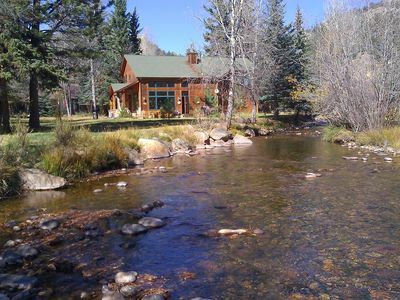 This is a lovely vacation home in a scenic, quiet location at a great price! 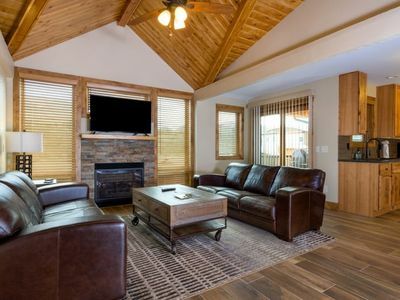 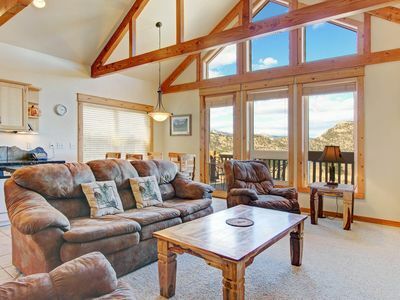 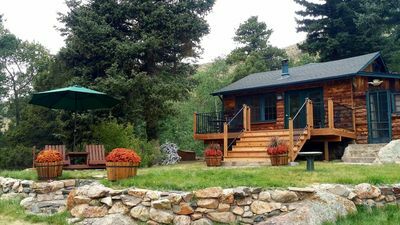 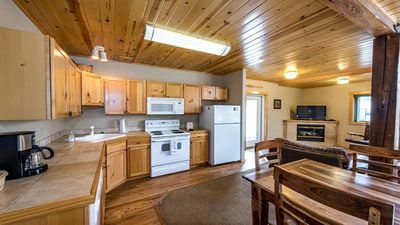 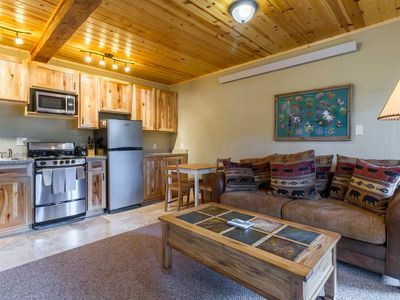 Inviting 3 bed, 1 bath furnished cabin with beautiful mountain views, sleeps 9. 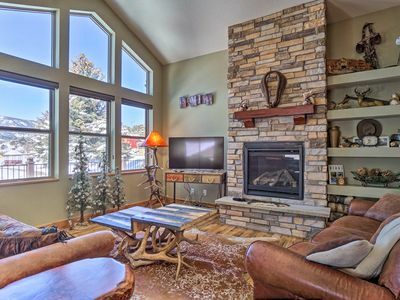 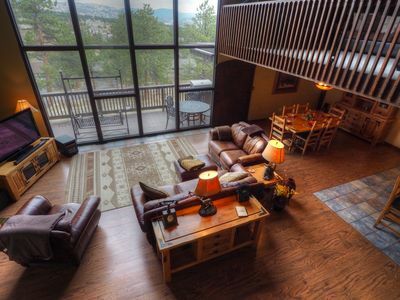 Andrews Peak 14A - 2 Br condo with hot tub, Marys Lake and mountain views! 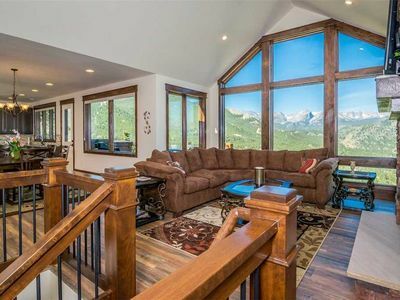 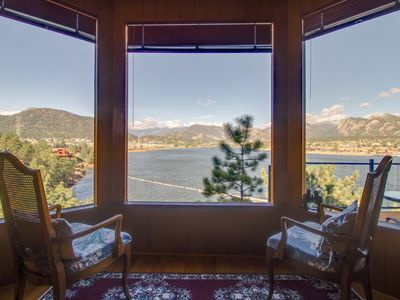 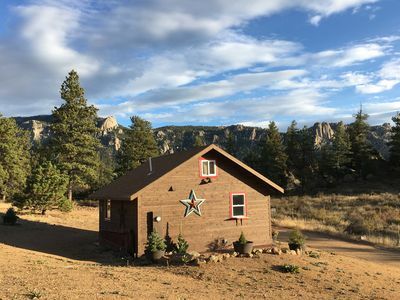 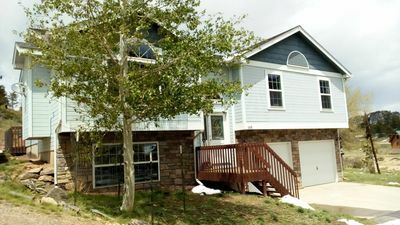 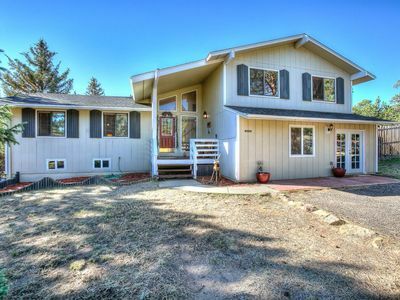 Estes Park House w/ Mtn Views - Mins to Downtown!